Arnold Schwarzenegger is used to battling things like android assassins in the movies but he has now set his sights on terminating gerrymandering. "You have this thing where people just want to stay in there and win again and that's the only thing that counts to them... that why I say you've got to always remind them that they are public servants and not party servants." He even has a Terminate Gerrymandering Crowdpac for which he says he will match dollar-for-dollar. 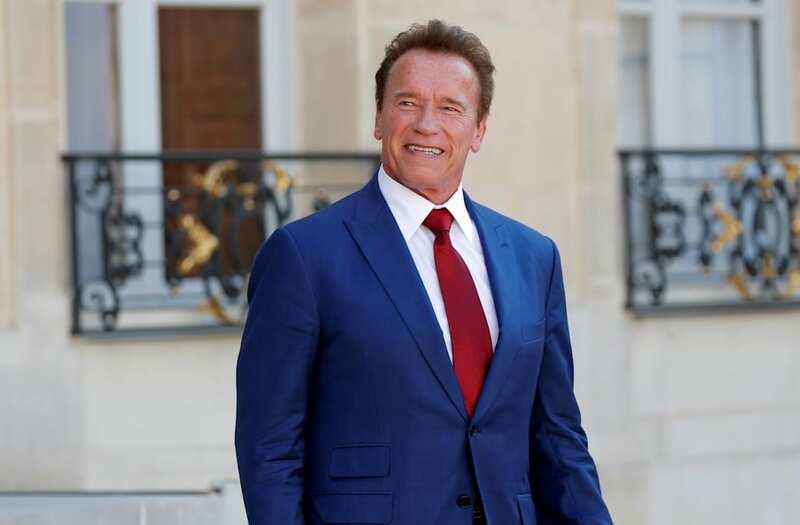 Schwarzenegger also talked a lot about the environment and even told President Trump he couldn't vote for him because of his environmental stance. "I wish him still today good luck with the whole thing because I always say if a president is successful we as a whole nation are successful." And although you won't see the Terminator making another run for political office, he's not disappearing from the political spotlight anytime soon.